The social networking photo app has grown from being based in a cold office in San Francisco to one of the most popular apps in the world. THE PHOTO-SHARING app Instgram now has more than 100 million users a month. In a blogpost looking back at its two-and-a-half years of business, the company said that it has grown from two staff renting desks at a working space on a pier in San Francisco to its current incarnation. 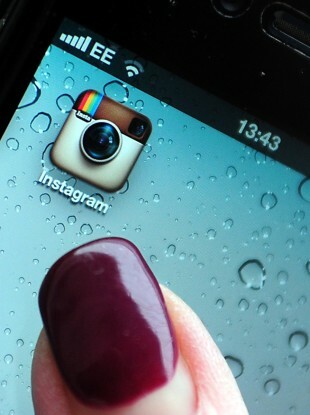 Now, nearly two and a half years later, over 100 million people use Instagram every month. It’s easy to see this as an accomplishment for a company, but I think the truth is that it’s an accomplishment for our community. Now, more than ever, people are capturing the world in real-time using Instagram—sharing images from the farthest corners of the globe. They said that they have 100 million people sharing their photos and connecting on Instagram every month, with love stories, businesses and more all growing out of the app. The company has weathered a number of storms in the past year, including a change of terms and conditions that led some users to believe their photographs would be sold on. The company clarified that it did not intend to sell photographs after a huge outcry from users. Instagram was bought by Facebook for $1 billion in April – despite having no revenue at the time – which cemented its position as one of the world’s top apps. However, a ‘photo feud’ developed between Twitter and Instagram in December, leading to Instagram photos no longer being integrated into Twitter. Email “Instagram now has 100 million users a month”. Feedback on “Instagram now has 100 million users a month”.